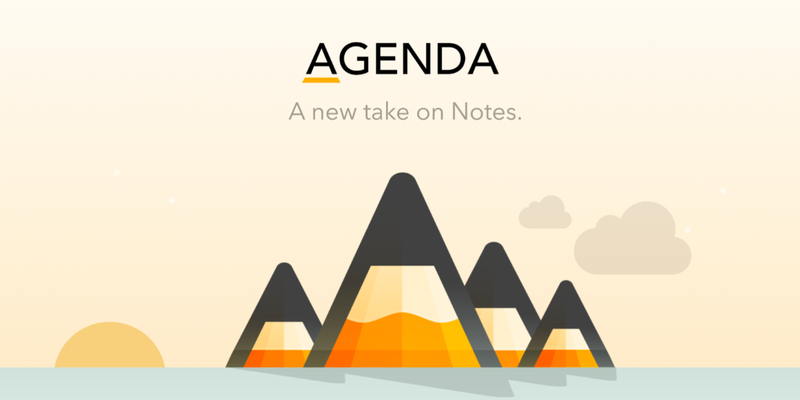 Agenda is an elegant new take on note taking. With its unique timeline, Agenda gives you a complete picture of past, present and future. 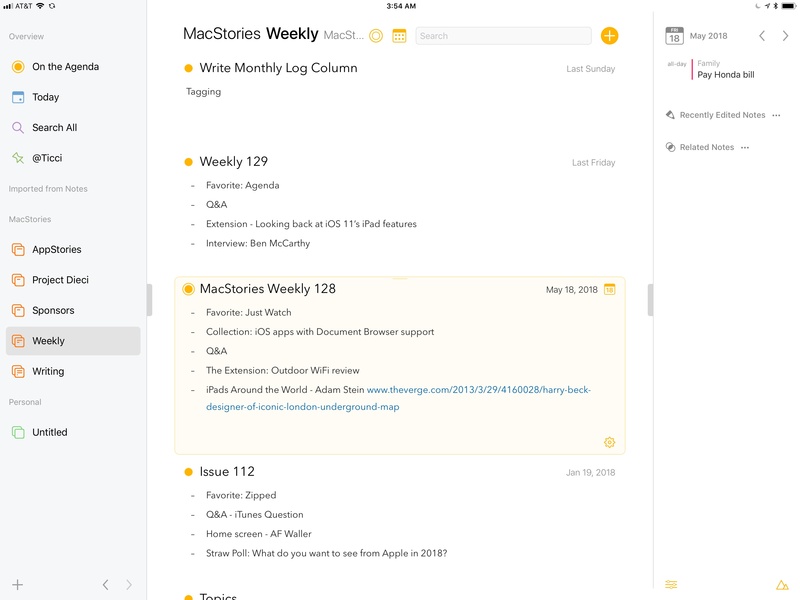 Agenda’s unique timeline approach to organizing notes gives your projects momentum. Like any good story, a project has a past, present, and future. 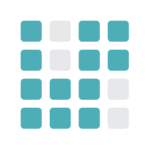 Agenda is the only app that keeps track of each in a single stream. Notes that are flagged as On the Agenda are given special status. You can search for them more easily, and they get added to a special group so you can find them in a flash. Agenda keeps what is most relevant right in front of your nose. These days, when it comes to text editors, you can choose between simple-but-dull plain text, and visually-attractive-but-complex rich text. 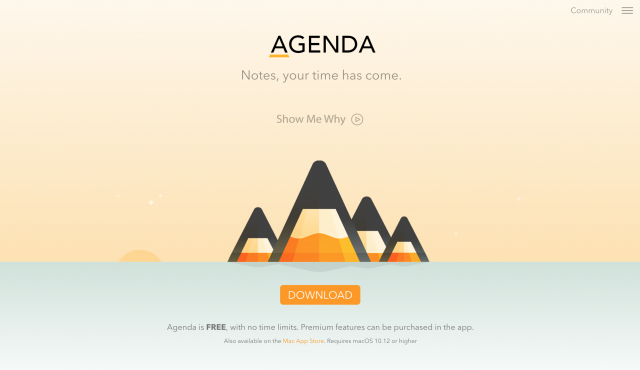 Agenda is different — it is a styled-text editor. Styled text is the best of both worlds. It is as easy to edit as plain text, but allows meaningful styles to be added leading to visually stunning documents. Styled-text results in notes that look fantastic, are consistent, and can be readily converted to other styled text formats like markdown and HTML. 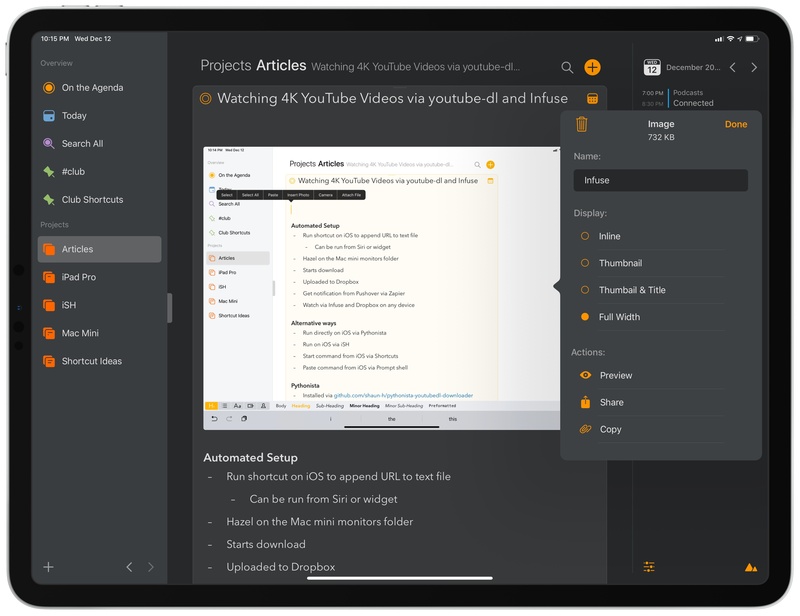 Beyond text, Agenda has support for attaching images and files, as well as linking to web sites and resources in other apps. 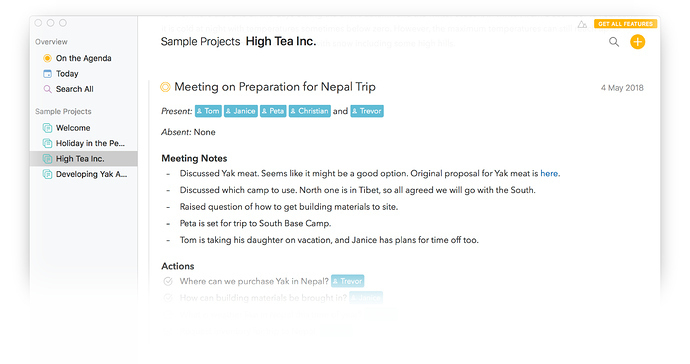 Agenda notes bring together your project resources in one central location. Attachments can be displayed in a variety of different ways, from compact inline tokens to thumbnails and full-width images (latter requires premium feature purchase). Once you have attached a file or image, you can preview it, export or share it to another app, and drag it around. And it goes without saying that attachments sync up between your devices via iCloud. 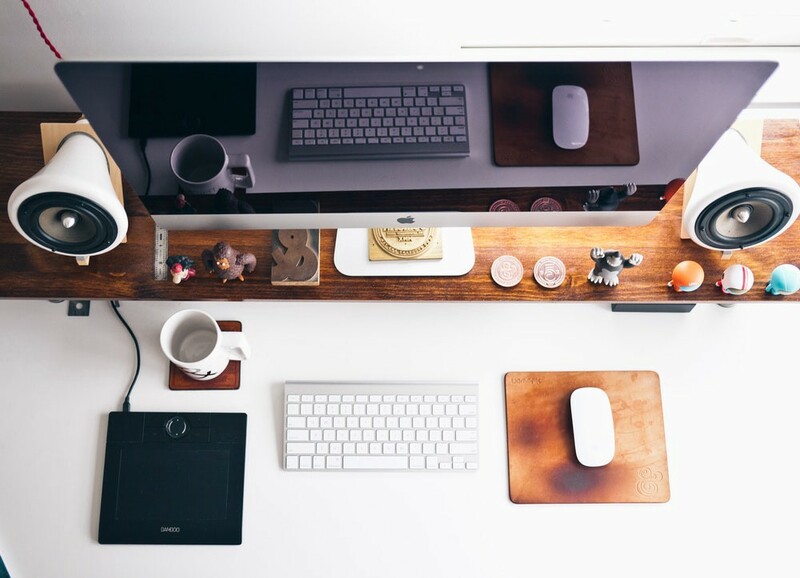 Do you sometimes find yourself using your task manager for more than it is intended? 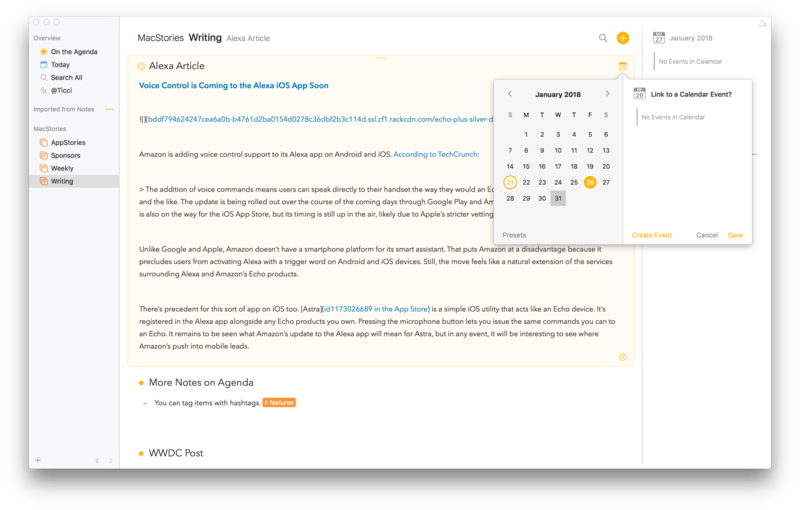 If you find yourself adding extensive comments, or entering tasks that feel more like essays, maybe you would be better with a powerful note taking app like Agenda. 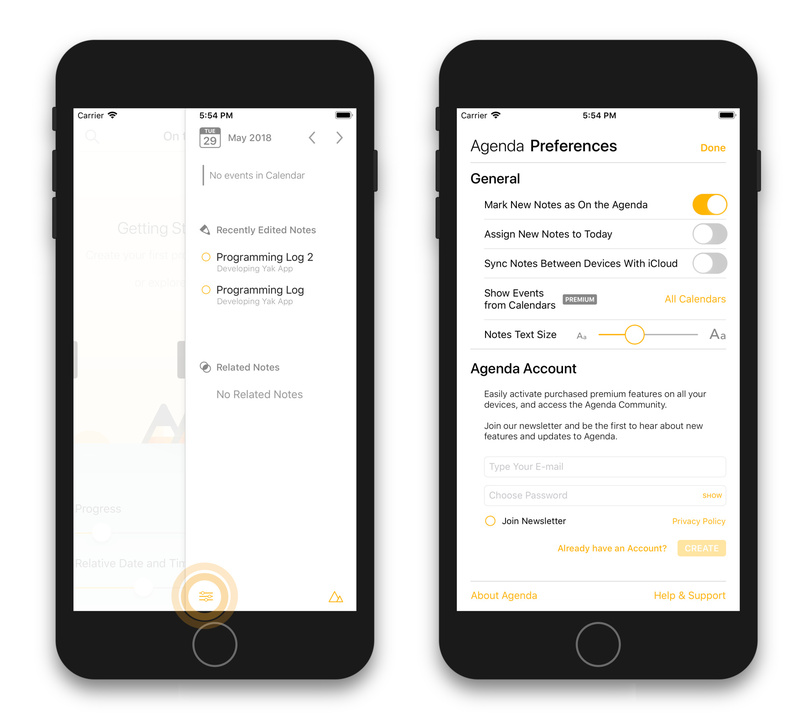 Agenda is a notes app that has excellent support for handling tasks. It supports different list styles, and allows mixing tasks with more extensive notes. Best of all, your completed tasks don’t get sucked into the archive abyss when you are done with them, but are there for future reference and searching. When it comes to ‘sharing’, Agenda has you covered on all fronts. You can share your own data between devices, with the built in iCloud sync. And you can share with others, whether they own Agenda or not. To share with another Agenda user, it is best to send a note or project using the Agenda Archive file format. This is the most complete copy of the data, and they will receive a duplicate of your notes. On macOS, you can either export using the File menu, or use the Share menu to send the file to another app. Agenda for iOS has sharing options when you tap the cog button at the bottom of a note. You can also share with people who don’t own Agenda, or even use Apple devices. Just convert your notes into a cross platform format such as PDF or RTF. Lastly, Agenda integrates very well with other tools you use on your system. If you copy or share an Agenda Link, you have a way to jump back to a note or project in agenda from any other app. Insert the link in another app, and click it to open Agenda at exactly the right place. 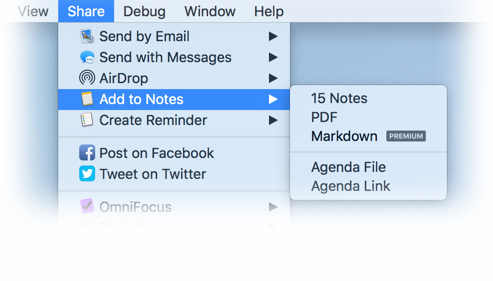 The same is true of links provided by other apps: insert them in your Agenda notes, and click them to open the original item. This also works when you drag files into Agenda. Click the link to go to the file. the related info panel on the right. You can choose to close the left and right panels by dragging the split, or tapping/clicking the handle halfway up. On the iPhone, where the space is limited, the side panels tend to hide by default, to focus more on your notes. But you can always swipe left or right on the notes list, or from the side, to open and close the panels. The side bar on the left acts a source list for Agenda. It includes your projects, which are grouped into categories, as well as overviews which get automatically updated, such as the Today overview, which has any note that has today’s date. The sidebar is the main way you will want to navigate around the your notes. Usually you will select a project or overview, locate a note or add a new one, and start working. At the bottom of the sidebar is a + button to add new projects and categories, and two arrow buttons for the navigation history. Agenda tracks your navigation just like a web browser, so you can easily go back to where you were. 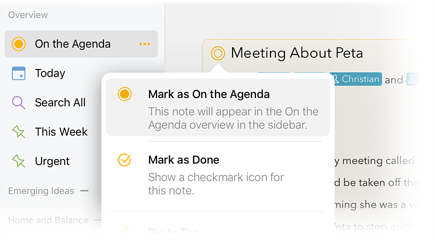 This makes it much easier to go looking for a note, and jump back to the note you were working on, or go back a few steps to check a change you just made, and then forward again to the note you are editing. The center panel contains your notes. These are organized in a continuous timeline. Notes that have a date associated with them are organized chronologically. Notes with no date may be inserted anywhere in the list. To add a new note, just use the + button at the top right of the list. You can search the list using the magnifying glass button. You can navigate to other projects using the sidebar, as described above, but you can also tap/click the project title at the top of the notes list. This brings up jump menu that you can just to locate and navigate to a different note in the current project, or even to other projects. By default, notes are arranged chronologically from newest-to-oldest, but you can change this setting at the bottom of the jump menu. As you would expect, a note is a place to enter text. You can apply styles (eg headings), make lists, and link to files and web sites. The note title can be changed at the top, and the calendar button top-right an be used to add a date, or link the note to an event in the calendar. The dot button top-left is very important: click or tap it to put a note on the agenda. This is a way to flag a note so that it appears in the On the Agenda overview in the sidebar on the left. You can use it to collate a small set of notes that you are actively working on, so that you can easily focus on them. Keep updating the on the agenda status of your notes to remain focussed and experience less distraction. By using a tap-and-hold or click-and-hold on the orange dot button, you can choose from various other options, such as pinning the note to the top of the project timeline. The third and final panel contains assorted information related to the selected notes. At the top, it shows your calendar events. After you have connected Agenda to your calendar, you see the events for the date of the selected note, or today if there is no selection or assigned date. Clicking/tapping on an event gives you a menu of options, including linking the selected note to the event, or creating a new note for the event. Under the calendar is a list of recently edited notes. Since the notes you are editing are likely to still be relevant, this can be a very handy way to jump back to something you recently changed, or jump between two notes you are working on. The last list are the related notes. These are notes that are in some way related to the selected notes. They might share the same tags or people, or be nearby in the same project. The definition of what is ‘related’ is not clearly defined, but will likely change over time as Agenda develops more powerful ways to determine links between your notes. Agenda includes a few settings you can use to customize its behaviour. For example, you can have new notes assigned automatically to today’s date, or have them on the agenda. You can also change the size of the text used in Agenda. The preferences in Agenda for macOS are located by selecting Preferences in the Agenda menu. On iOS, you can get to the settings by sliding open the Related Info panel on the right, and tapping the button bottom-left. Apart from the fact that Agenda is a unique and powerful note taking app, it also has another innovative feature — its community. Agenda has a community forum built right into the app, and you can partake by creating an Agenda Account. This is a valuable resource to get help, but also to share with out customers how you are using Agenda, and to swap tips. To open the Agenda Community, tap or click the island button top-right in the window of the macOS app, or at the bottom-left of the related panel on iOS. 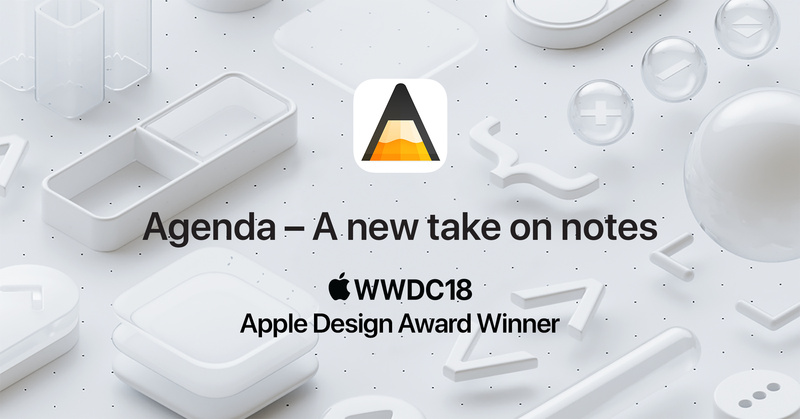 Agenda is free to use on macOS and iOS for as long as you choose, at no cost. There are no time limits, but there are some premium features which you need to purchase to unlock. The way it works is this: when you use an In-App Purchase to pay for a premium features pack, you get all current premium features unlocked, plus any features that we add in the year following. These features are permanently unlocked — yours forever. After the year is up, new features may be added that require a new payment to unlock. You can either keep using what you have as is, or pay to get the new features. 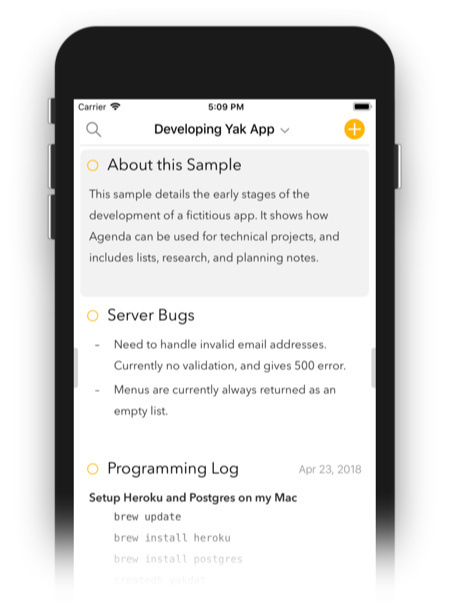 Either way, you can always download the latest version of Agenda, including all bug fixes, and you can keep using all of the features you already purchased. Note that this is not a subscription. There is no automatic payment each year, and you are never forced to pay again to keep using the app or access your data. You always get to keep what you already have, and can decide whether you are willing to pay for the new features that have been added, or are content with what you have until something comes along that entices you to purchase a new premium pack. Is there a list of shortcuts to use on Agenda? The app CheatSheet gives you a list of all shortcuts in any app by holding down the Cmd-key a few seconds. Big thanks to @lunkmoln for the above tip! What is the shortcut of “Mark as On the Agenda”? Need a fixed window to show shortcuts just like the app “Bear"
Double-tap to show the edit menu for a project or category. Pinch to collapse or expand a category. Long press to drag and move a project. Slide categories to the left to access the options. Tap the category title to show the list of projects. Tap the project title to show the table of contents and sort options. Long press to edit the project title. Pinch or double-tap the title area to collapse or expand a note. Long press in the title area to drag and move a note. to a different position within the project. to the top of the project in order to pin it to the top (premium feature). to a project in the sidebar in order to move it to that project. onto a calendar event in the related panel on the right in order to link it to the event. to another app in split view. Long press a link in a selected note to show a menu with options. Long press and release to show the attachment options. Long press an event to drag and move. into the notes area to create a new note linked to the event. onto a note to link the note to the dragged event. onto a project in the sidebar to create a new note linked to the event in that project. Swipe the panel splitters or note list horizontally to show or hide the sidebar and related panels. Double-click to edit the title of a project. Click the category title to show the list of projects. Click the project title to show the table of contents and sort options. Double-click or second click to edit the project title. Double-click the title area to collapse or expand a note. Alt/Option (⌥) -click to Quicklook the attachment. 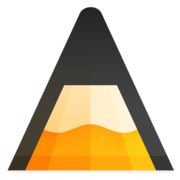 Taking a look at Mac apps through the lens of minimalism. 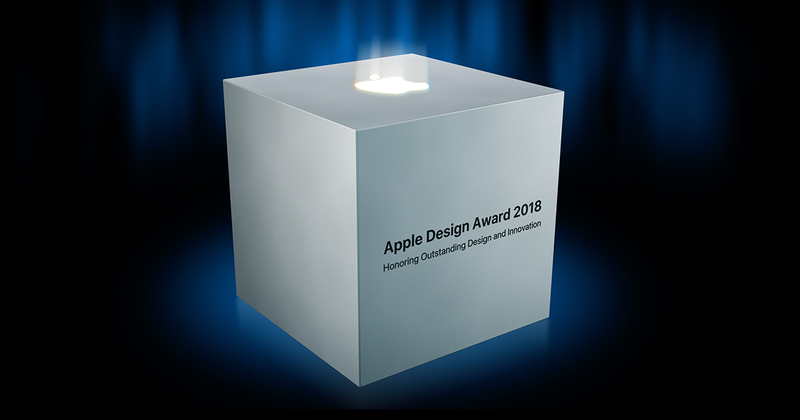 Scotty talks with Drew McCormack, one of the main developers behind the Apple Design Award winning app Agenda. 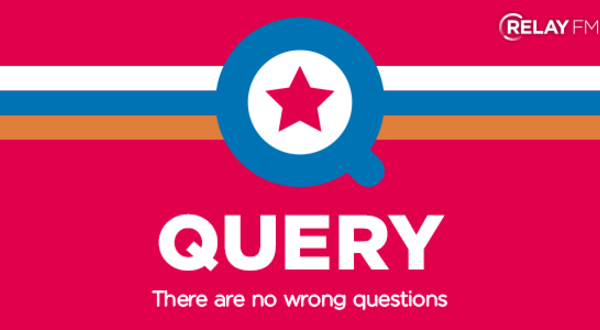 Query is like that one smart nerd in your family who gets stuck fixing everyone’s computers and phones during holiday get-togethers. 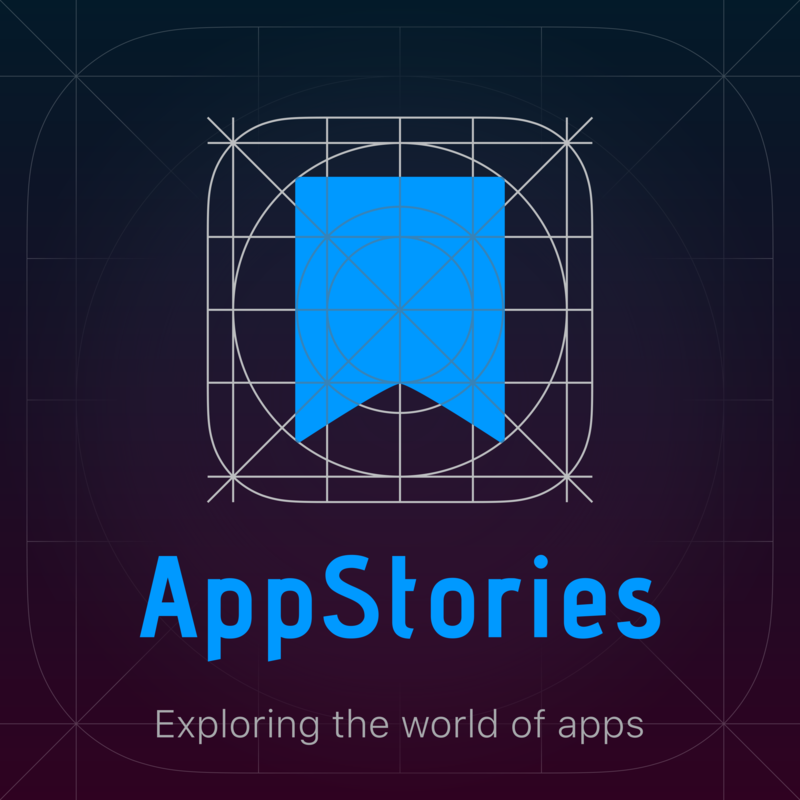 A weekly exploration of the world of apps. iPad Pros is a podcast about getting work done on iOS and being productive on the iPad. 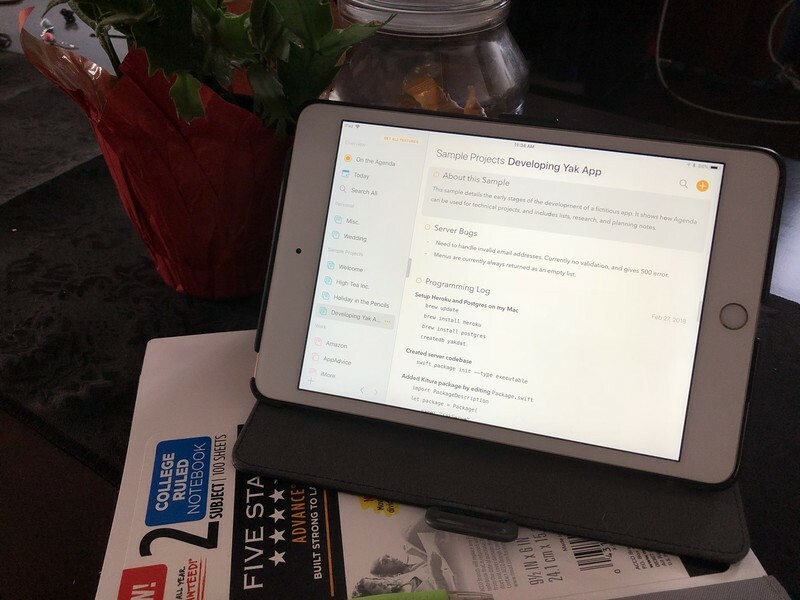 Hear from developers and iPad Pros who use the iPad in a professional setting to get their job done.